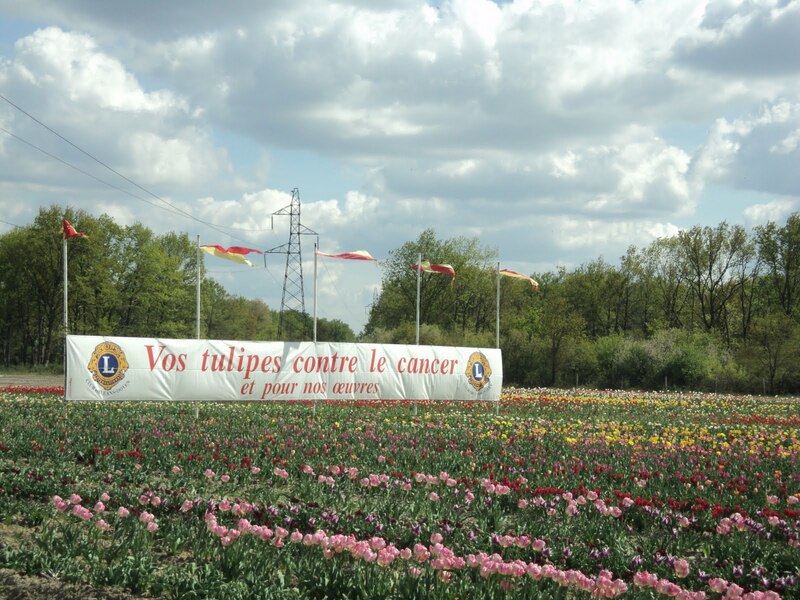 Le Lions Club Orléans Doyen has been selling tulips like this for 24 years now, and through 2010 they've raised a grand total of 674,894€. They're just 10€ (about $14.50) for 30 flowers. A bargain at twice the price!